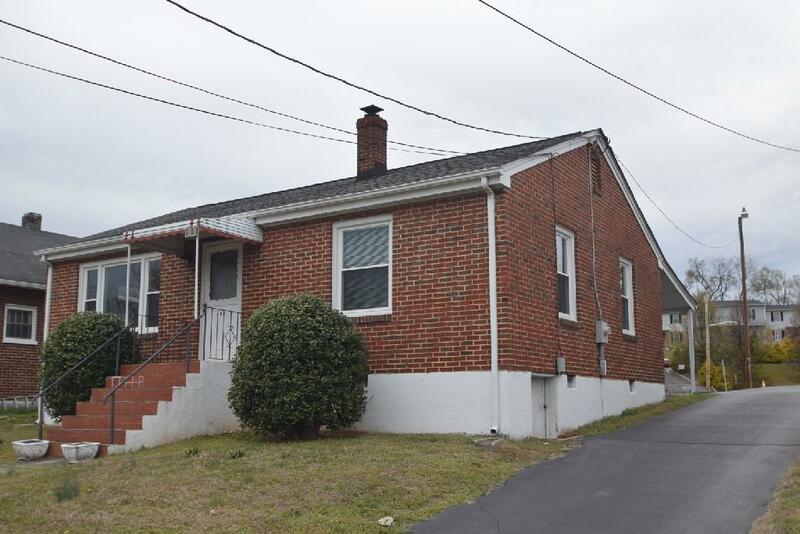 This impeccably maintained, cozy home shows almost like new! Great bargain - priced to sell. Beautiful hardwood floors. Recent upgraded head. Meticulously painted. New windows and architectural roof. Back patio and carport. Convenient location.